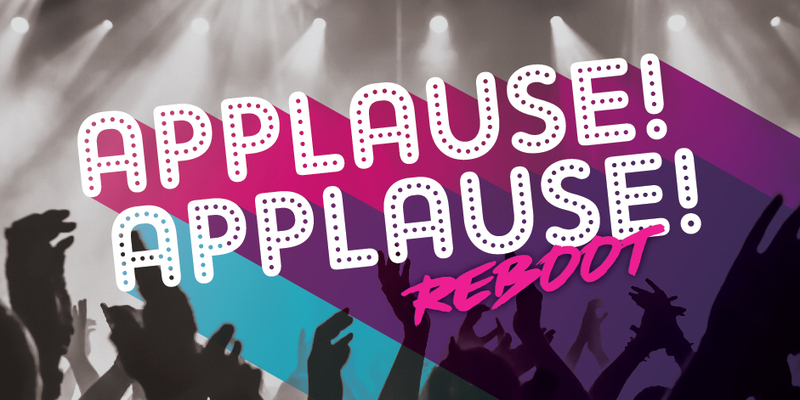 Back by popular demand, this musical review is reminiscent of past Applause! Applause! and Broadway Jukebox productions. Audience members spin a wheel to determine the next performance.